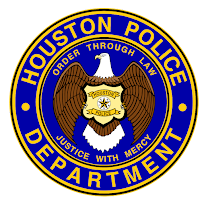 Houston Police Department: Recruiting Will be Busy this Week! Recruiting Will be Busy this Week! 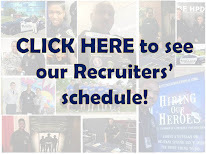 Will you be at one of our events? ?